A wall hung basin can be a great addition to any bathroom. It’s sleek and modern, as well as being practical because it is so effective at saving space. 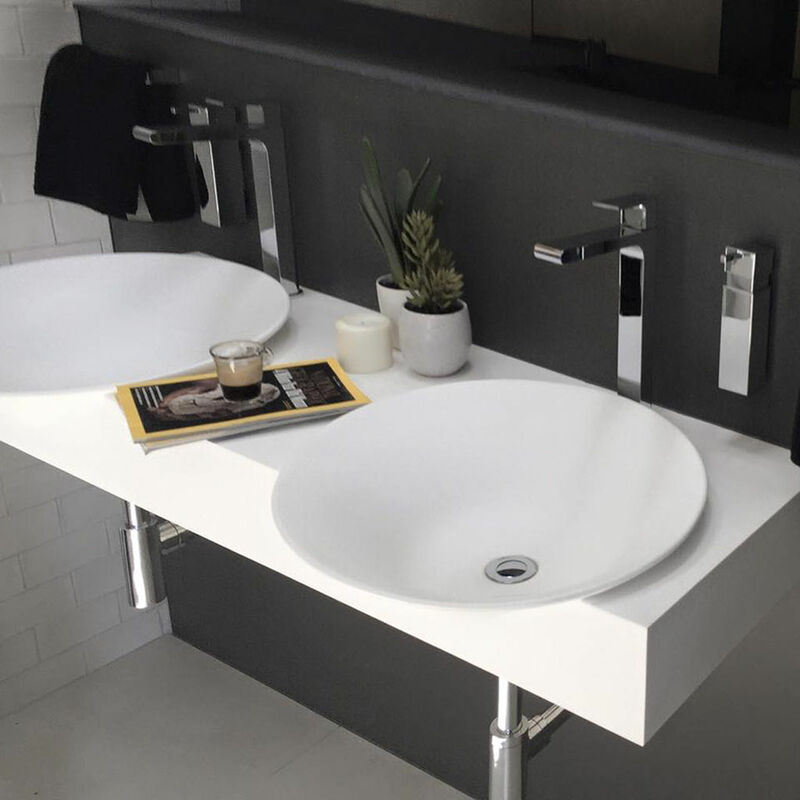 Discover the many advantages of a wall mounted basin and why it might be the perfect finishing touch for your new bathroom.